Every word counts whether you're playing on trains, planes or mountain tops. 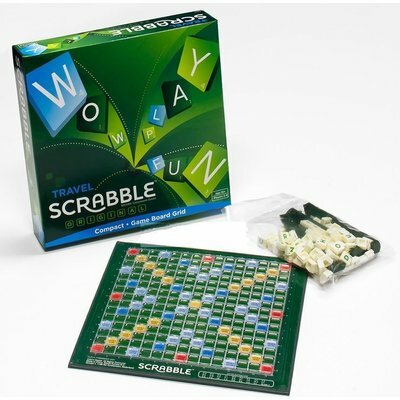 This richly rewarding yet simple game travels with you in this handy compact version. 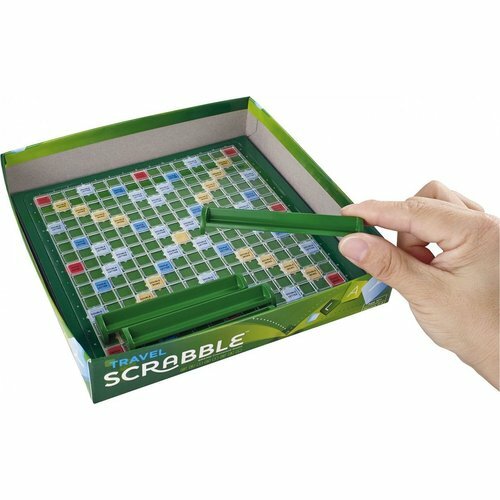 It's completely absorbing whatever the occasion might be, so... pick your letters... rack your brains... try to make the most of a Triple Word score.